New Orleans is the city that never sleeps and the place where dreams come true. Most importantly, New Orleans is a city where culture and history can be found everywhere. 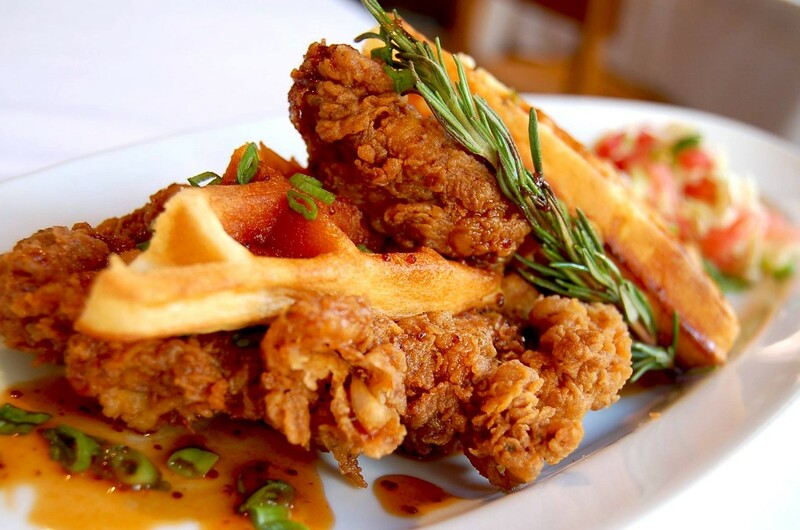 To experience the culture intensely, downtown New Orleans is the place to go, and to make your visit a perfect one, we have prepared a list of the best restaurants in downtown New Orleans. Domenica is housed in the Roosevelt Hotel and combines Italian and American customs. The restaurant provides an elegant take on the amazing cuisine of rural Italy. Some of the menu’s highlights are the homemade pasta, cured meats, and wood-fired pizzas. 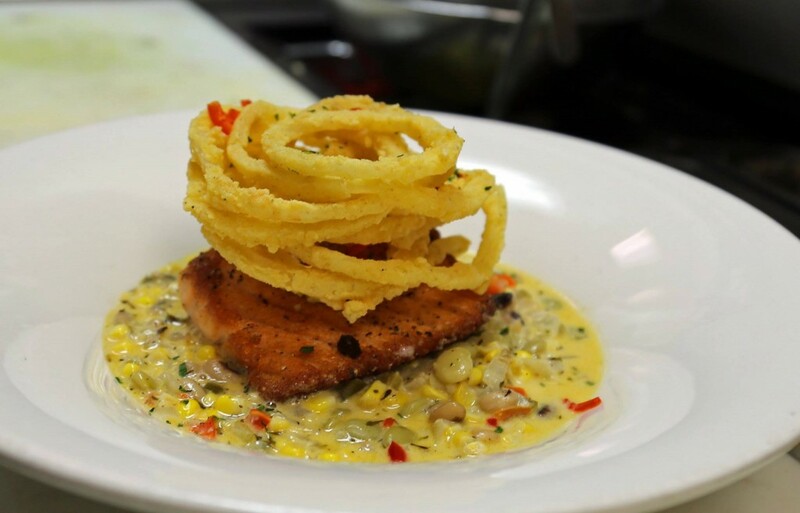 The ingredients used in every dish are locally grown and the best in New Orleans. New Orleans Magazine and Food & Wine have both voted Domenica The Best Restaurant in town. The restaurant believes the dining experience of customers should be stylish and vibrant. This is why the dining room is decorated with low hanging lights and Italian architectural elements. Owner and founder of this restaurant, Jacques Leonardi, had a dream to create a place where authentic ‘Nawlins’ (New Orleans) cuisine was served. Jacques-Imo’s was and still is that dream come true. The restaurant’s dishes incorporate plenty of creativity and hard work, which has allowed the place to thrive. Each opening night the venue is packed with locals and tourists. Sometimes, guests can wait up to two hours to be seated and the reservation list is usually booked two weeks in advance. Here, customers don’t only come for the food. They come to see Jacques’s nightly performances, where he entertains and talks with each guest. 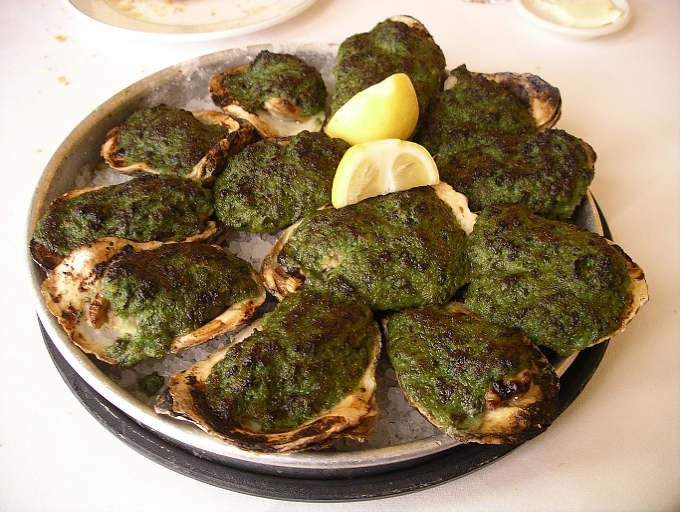 Since 1880, Commander’s Palace has been a hot spot in the Garden District winning numerous awards. Customers come back again and again for the award winning food and welcoming atmosphere of this place filled with history. This venue is more than a restaurant, it is a landmark. New Orleans’ rich past, Haute Creole culture and cuisine, and Louisiana’s whimsical charm can all be experienced here. In its early stages, founder and architect Emile Commander gave this place to his daughter as a gift for never marrying. As years progressed, the place became a culinary attraction. Commander’s Palace has had four chefs who have particularly contributed to its culinary expertise: Emeril Lagasse, Paul Prudhomme, Jamie Shannon, and Tory McPhail. K-Paul’s Louisiana Kitchen was founded by Chef Paul Prudhomme and his wife in 1979. They never imagined it would become the sensation it is today. The two-story building was built in 1834. The second level is used for seasonal balcony dining, and guests can also use this level for parties and special occasions. Each floor has a kitchen which allows guests to see how their meals are prepared. Chef Prudhomme uses dry spices, rubs, bottled sauces, and marinades in his dishes, and the special ingredients create a magical dining experience for visitors. Emeril’s is a world class restaurant founded by famous Chef Emeril Lagasse. Chef Lagasse’s passion for the culinary arts began when he was little and watched his mother cook. He began traveling and cooking French dishes. He now has restaurants throughout the United States, but his favorite location is New Orleans. Emeril’s in downtown New Orleans won the title of Restaurant of the Year by Esquire. Chef Lagasse won the ‘Lifetime Achievement Award’ from Food Network’s South Beach Wine & Food Festival. Chef John Besh brings contemporary French cuisine to downtown New Orleans with his award winning restaurant, August. 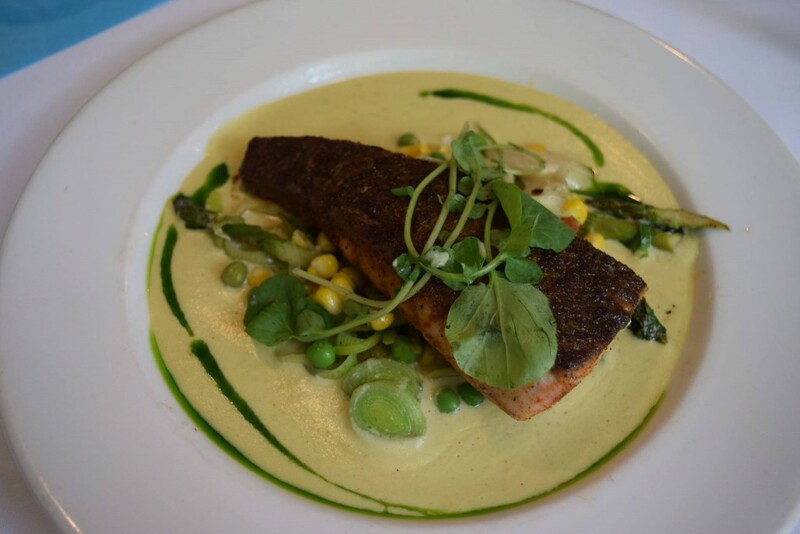 Each entrée uses local ingredients that testify to Chef Besh’s Southern Louisiana roots. However, food isn’t the only reason why guests love this place. The interior design is wonderful – it features original architectural details, gleaming hardwood floors, soaring columns, mahogany paneling, and antique modeling. The three dining areas are outstanding: the main dining room has crystal chandeliers, the two-story wine room is filled with wines from all over the world, and the Gravier room is perfect for visitors who prefer an intimate setting as they dine. Muriel’s Jackson Square is located in a building that served as a house from the 1800’s until the beginning of the new millennium. Alongside the history of this place, there is one unique feature that makes Muriel’s Jackson Square stand out from other restaurants. There have been many rumours of paranormal activity since its beginning. The restaurant is located near the Séance Lounge, which has constant knocks on the brick walls and a female voice has been said to be heard when there are no women around. Since the ghosts have proven to be harmless, come and discover this mysterious restaurant. 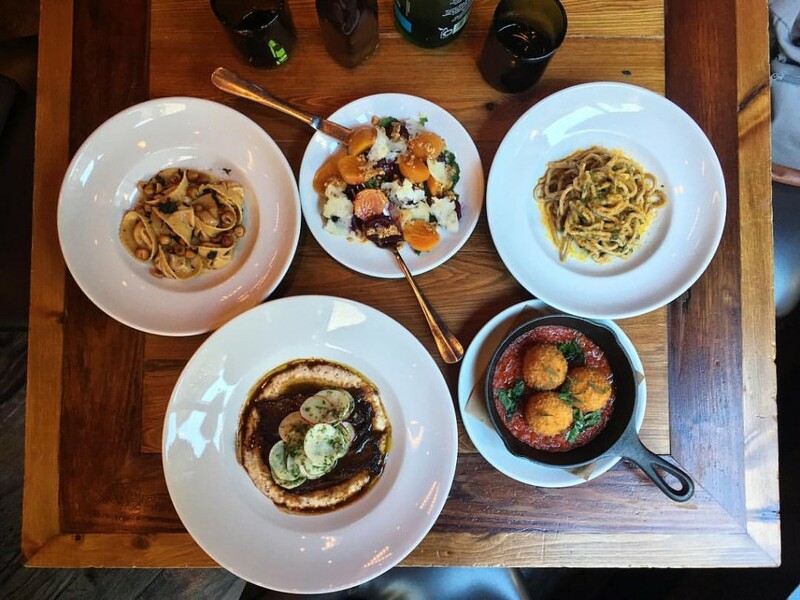 Herbsaint offers French and Italian cuisine with Southern influences. Although there are some Italian meals featured on the menu, the restaurant is more influenced by French cuisine. Chef Donald Link creates French classic dishes such as duck leg confit and steak and frites, and he gives French dishes Southern twists. Chef Link has won the James Beard Award for Best Chef. Other than amazing food, Herbsaint provides a casual atmosphere in a setting with large windows and view of the city. The wine list features wines from all over the world, yet the most popular wines in the restaurant are the French wines. In 1905, founder Jean Galatoire brought French recipes and traditions to New Orleans with his restaurant. Galatoire’s has continued thriving with the help of his descendants. The original culinary customs have been preserved because the restaurant believes in consistency. Due to the consistency and good work, Galatoire’s has opened two restaurants: Galatoire’s Bistro and Galatoire’s 33 Bar and Steak. These expansions allow guests to dine in the same city in different locations while trying different types of meals. For its great meals and casual atmosphere, the restaurant has received the James Beard Award. SukhoThai’s name is inspired by the first free Thai city. The name means dawn of happiness. SukhoThai was the capital od the Thai Empire for over 140 years and it was a major location for material prosperity, artistic greatness, and cultural development. These three elements are incorporated into the restaurant. SukhoThai makes use of aromatic herbs and pungent spices in its cuisine, and each dish is prepared with fresh ingredients and homemade sauces. The entrees have no preservatives or MSG.This restaurant brings Thailand to New Orleans with its tempting a la carte menu.